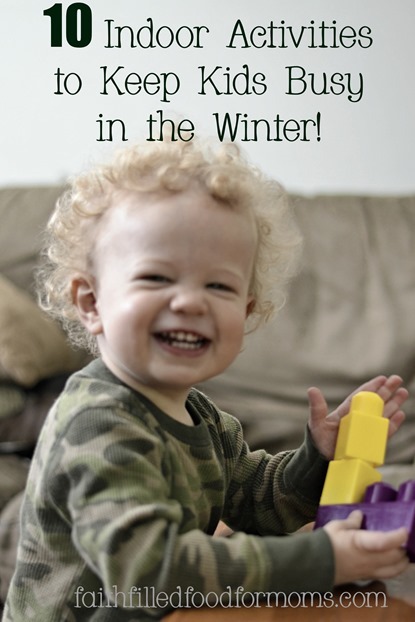 Winter can be sooo long for Preschoolers AND their parents. 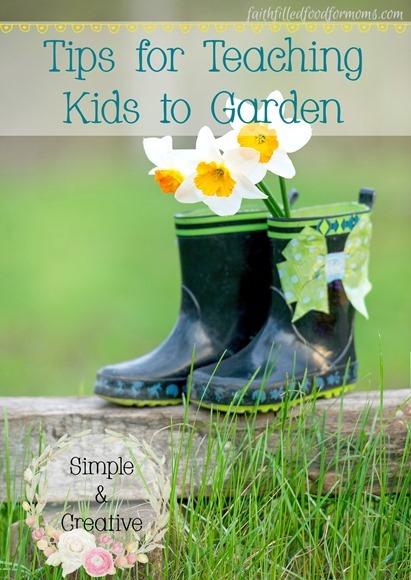 With spring just around the corner it’s a great time to start “planting” an interest in your kids hearts for gardening. 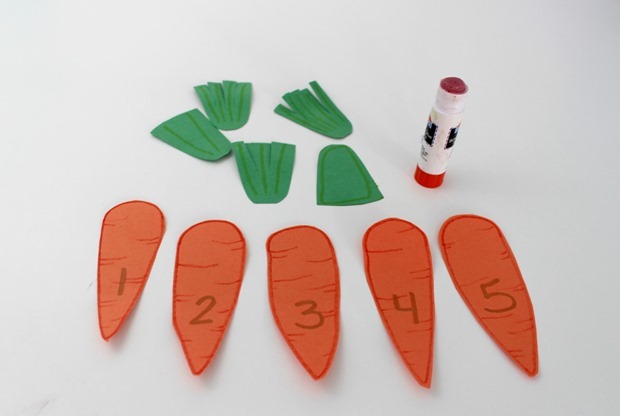 This fun little carrot garden craft for preschoolers will help your preschoolers to count, plant and sort! I know it’s just my opinion but I feel that all children should have some sort of interest in nature, gardening, the world around them! 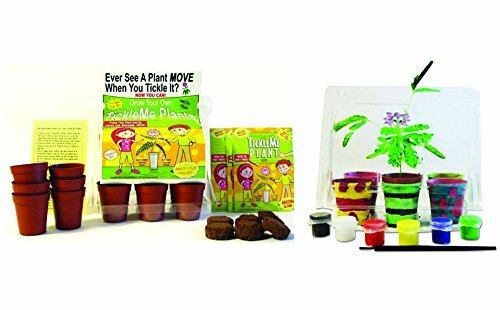 Starting them out young with gardening activities is a perfect way to create interest. Step 1.) 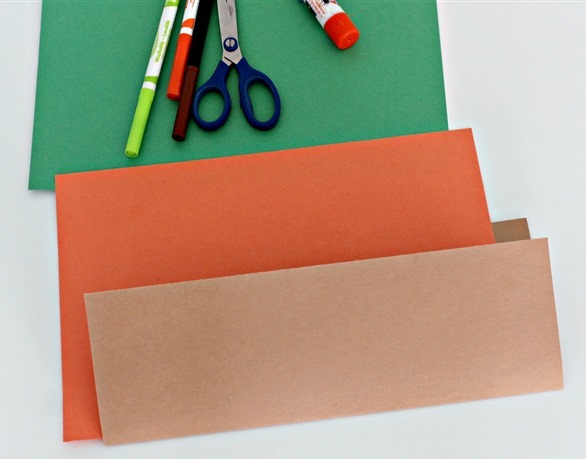 Take the brown paper and fold it in half with one side being about 1 inch shorter than the other (as shown). Step 2.) Place the orange construction paper inside the brown paper to estimate how tall you will want to make your carrots. Make them tall enough that they stick up about an inch and a half. 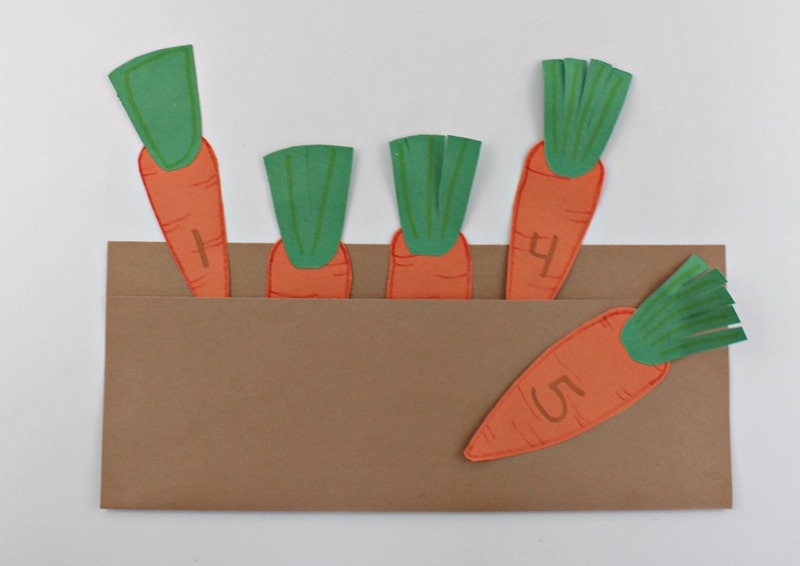 You will need 5 carrots to fit across the brown construction paper “garden”. Step 3.) Draw your carrots and cut them out. Step 4.) 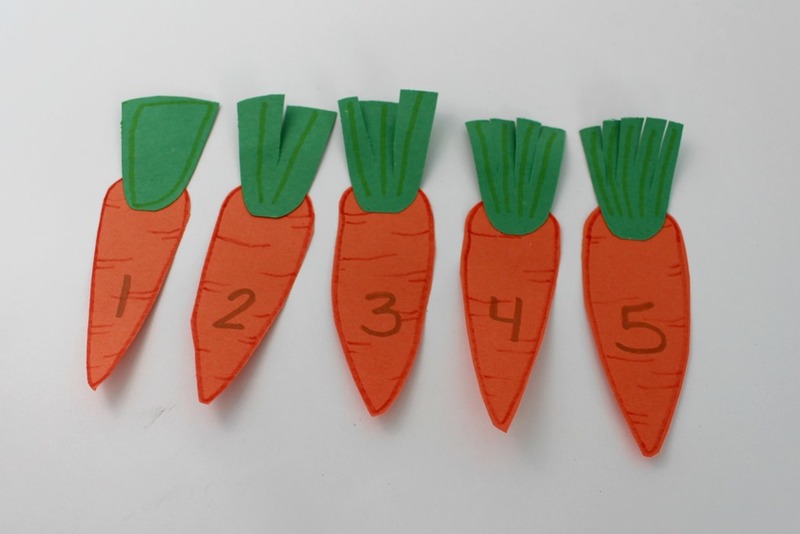 Number the carrots 1 – 5. Step 5.) Cut out tops for the carrots (as shown below). Then cut each one with a different number of cuts in the top so that there is one with one leaf, one with two, one with three and so on. Step 6.) Mix up the carrots and the tops on the table top. 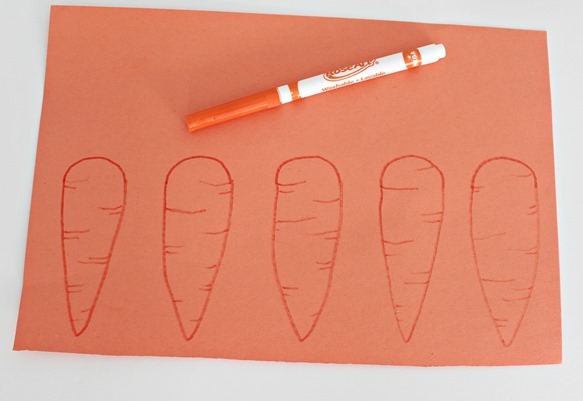 Have children match the number of leaves to the number on the carrots. Step 7.) 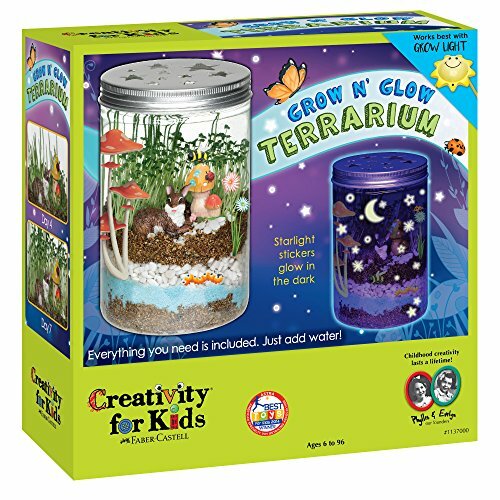 Have kids glue the tops on once they are matched correctly. Step 8.) 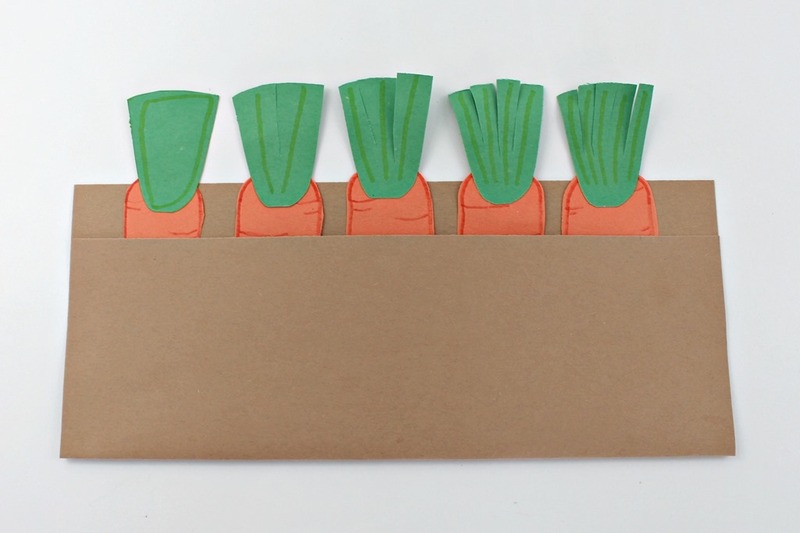 “Plant” the carrots in the garden in number order 1 – 5. Step 9.) 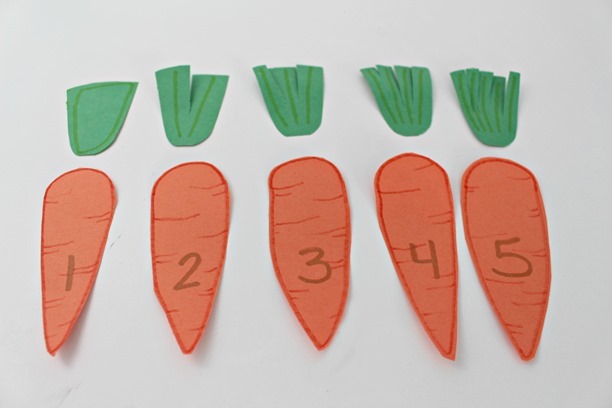 Kids can mix the carrots up in the garden and then count the leaves to guess which number is on each carrot. Then they can pull the carrot from the garden to check their answer. You can also buy some inexpensive carrot seeds and look at them…plant them in the spring OR plant them now! 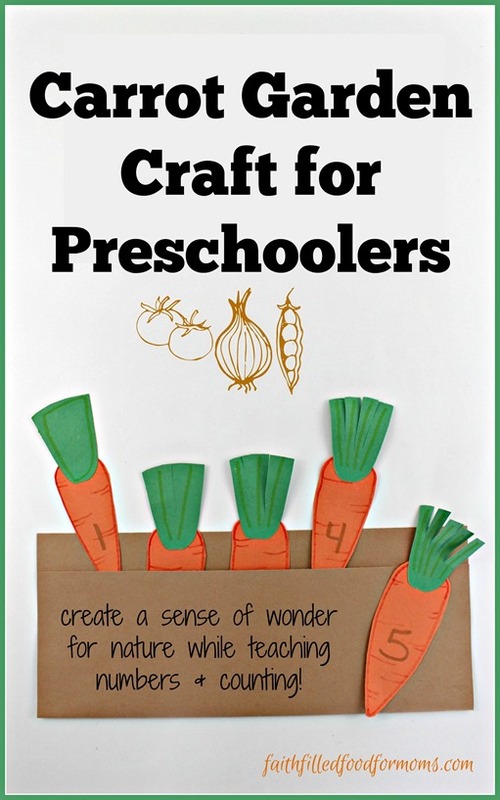 Order free catalogs and cut out the pictures of all the flowers and veggies! I am trying to work with my 4yo on letters and numbers. I love this idea! Thanks so much!!! I am also saving the seed catalog we got in the mail today. I am sure we can do something fun with that! This is so creative! I love the dirt. Totally pinned to try this out! Super cute and simple. My favorite combination! 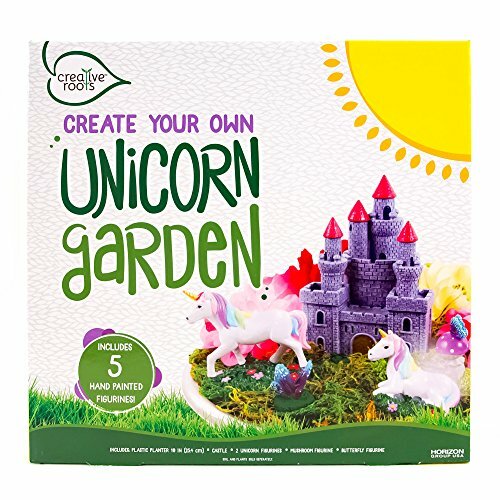 I’m pinning this to use when we get ready to start our garden this year. Thanks! Thank you for sharing this week on the Art of Home-Making Mondays at Strangers & Pilgrims on Earth! Great project! Thanks for sharing with us at Merry Monday. 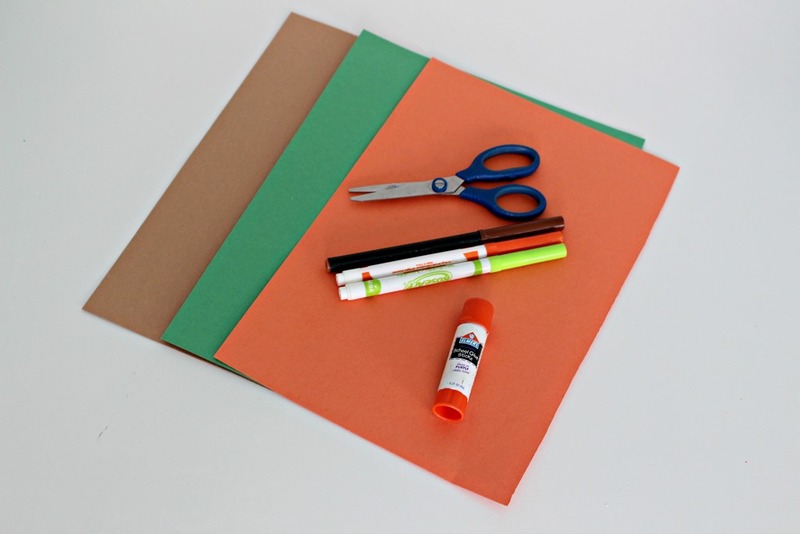 Very cute and easy activity! My young grandchildren would have fun with this. Thank you for sharing it with us!